You're working hard, but do you take time to review the financial statements for your business? If not, you may be spinning your wheels. The business could be failing, and you wouldn't even know it until the electric company turned the lights out. An owner needs up-to-date information to see problems coming and take corrective actions before they become a disaster. A good set of financial statements is essential to manage a company successfully. A small business owner must know for certain if the company is making a profit or not. Are expenses being controlled? Are sales enough to break even? Financial statements provide this information. Financial statements are records of the financial activities and condition of a business. A set includes four types of statements: income, balance sheet, cash flows and a summary of changes in retained earnings. What Needs to be Included in a Financial Statement? Financial statements are summaries of all the company's activities for a specific time period. They include records of the total sales revenues and all expenses of operations. The statements also include a listing of the company's assets, liabilities and retained earnings. How Do You Prepare a Financial Statement? Your accountant takes the entries from the company's accounting journals and general ledger to prepare the financial statements. The accountant will separate these bookkeeping entries into assets and liabilities to construct the balance sheet. He will accumulate the sales revenues and expenses for the time period to prepare the income statement. The income statement will get adjusted for non-cash entries, such as depreciation, to put together the summary of cash flows statement. An income statement shows the revenues and expenses of the business over a specific period of time, such as one year. The bottom line of the statement shows the company's net profits or losses over the time period. The owners decide whether to keep the profits in the business to finance expansion or to pay out as dividends to the shareholders. A balance sheet is a snapshot of a company's assets, liabilities and stockholders' equity at a specific point in time. These entries come from the general ledger. Assets are classified as short-term including cash, accounts receivable and inventory and long-term including real estate, buildings and investments. Short-term liabilities are bank lines of credit, debts to suppliers and other payables due in less than 90 days. Long-term liabilities include equipment loans, real estate mortgages and bonds. While a few figures on the income statement, such as the timing of receipts of sales, can be manipulated, a cash flow statement tells the truth. The statement of cash flow shows where the money came from, where it went and when it was received. This statement separates cash flows into three categories: operating sales and expenses, investments and flows from financing activities. After calculating the profit or loss for the time period, you can prepare the statement of retained earnings. This calculation shows the total amount of retained earnings in the company and the amount distributed as dividends. 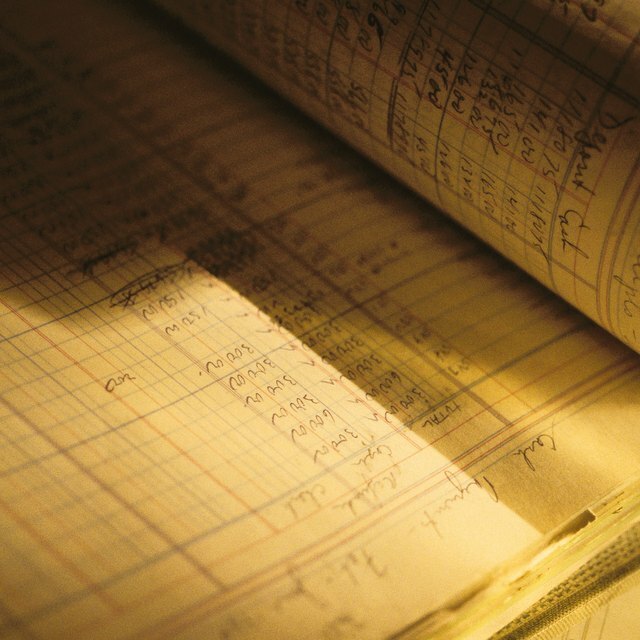 Lenders use financial statements to evaluate the risks of making a loan. Accountants use them to prepare tax returns and reports for outside parties. Owners and managers use financial statements to gauge the financial health of the business and make decisions for improvement. Managers compare financial statements over time to spot trends and identify strengths and weaknesses. Financial statements provide information about the performance and health of a business. They are essential tools for owners and managers to use when making decisions and directing the activities of employees.